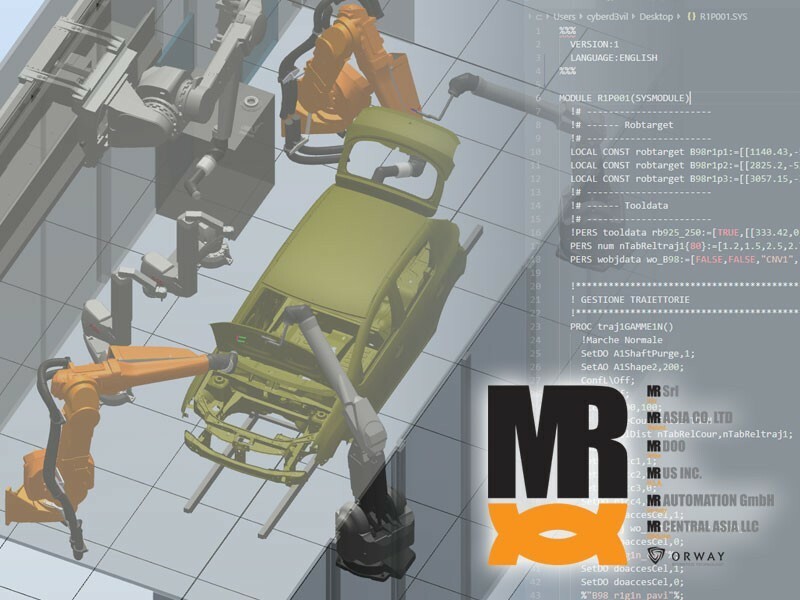 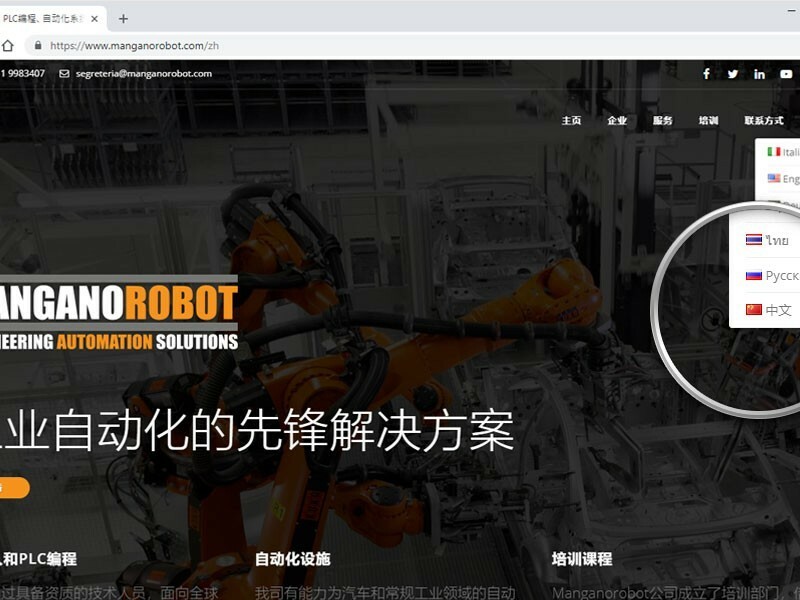 With the Virtual Robot technology for offline programming Manganorobot provides the tools to increase the productivity of your robot system thanks to the possibility of carrying out training, programming and optimization activities without interfering with production. 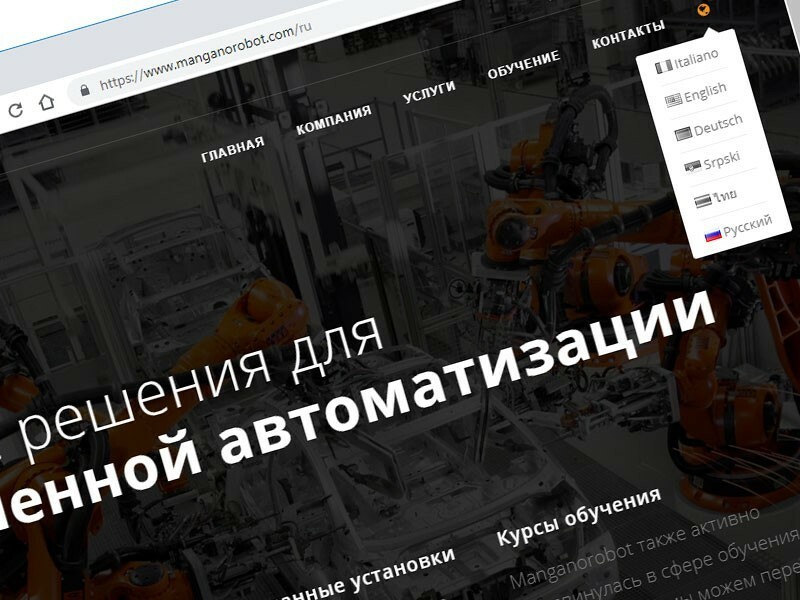 With the aim of consolidating its presence on German territory, Manganorobot announces the opening of a branch in Germany. 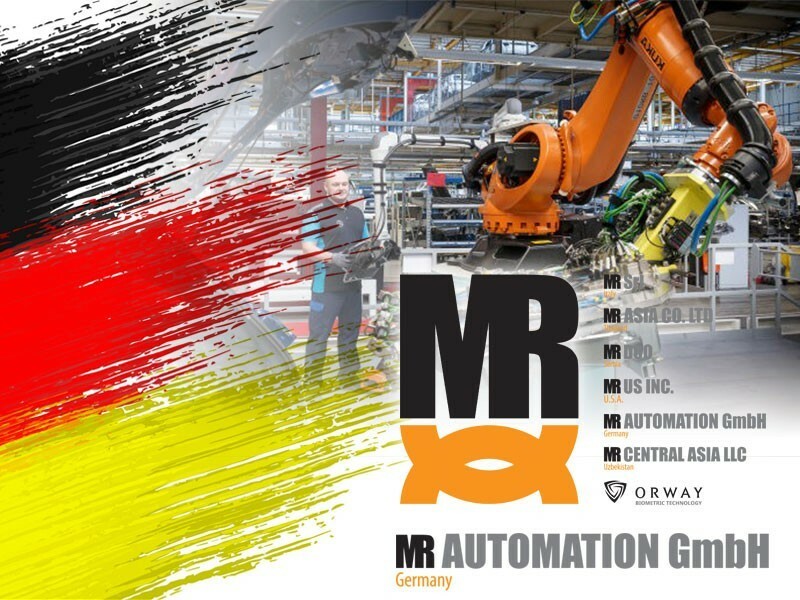 In this way, the company will be closer to its German customers, supporting the current and future projects in the best possible way. 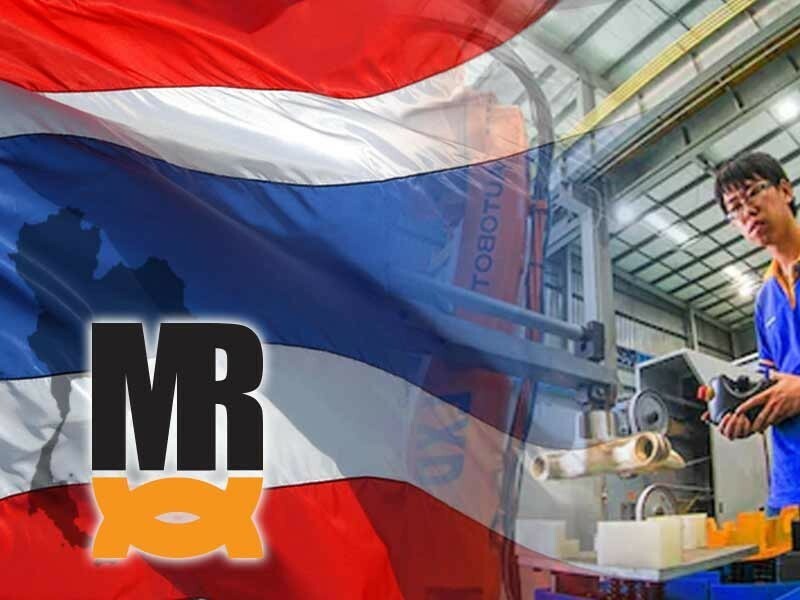 Manganorobot is now also present in Thailand, with a new operational and commercial headquarters in Bangna, Bangkok.